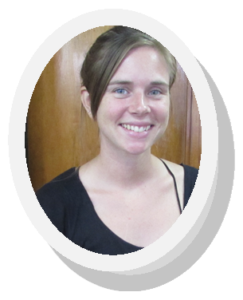 Anna Fallgren of Sweden (pictured) carried out a research on the topic related to Nutrition and young women that involved interviews, focus group discussions, literature reviews and more at various sites in Tarawa, including Bikenibeu and Betio. 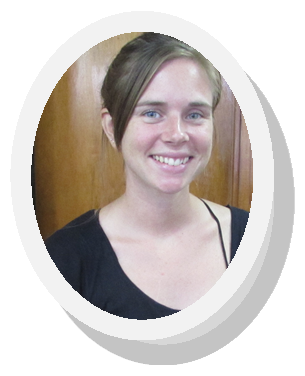 The youthful student, in pursing her Master’s thesis, was supported by ChildFund and KiLGA, while in the country for about two months. 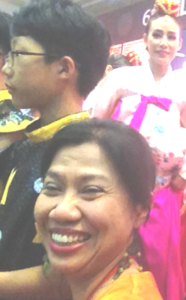 7 March—The Secretary General of the United Cities and Local Government, Dr. Bernadia Irawati Tjadradewi (pictured) has nominated KiLGA’s Executive Officer, to represent KiLGA and the Pacific Local Governments at the European Commission’s (EC) Policy Forum on Development (PFD). This was welcomed by KiLGA since it will allow its participation in the high-level discussions with the EU on matters that relate to development of Local Governments authorities and communities. 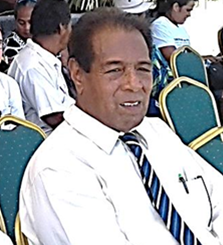 The last member representing the Pacific was the Local Authorities Association of Vanuatu, LAAV, which, together with KiLGA, was established in 2012, with financial assistance from the EU. LAAV is facing many challenges currently. 22 March, Butaritari – The Executive Officer of KiLGA joined a team from UNICEF and Kiriwatsan II from Tarawa to witness one of the most exciting and colourful celebrations of World Water Day on Butaritari atoll. 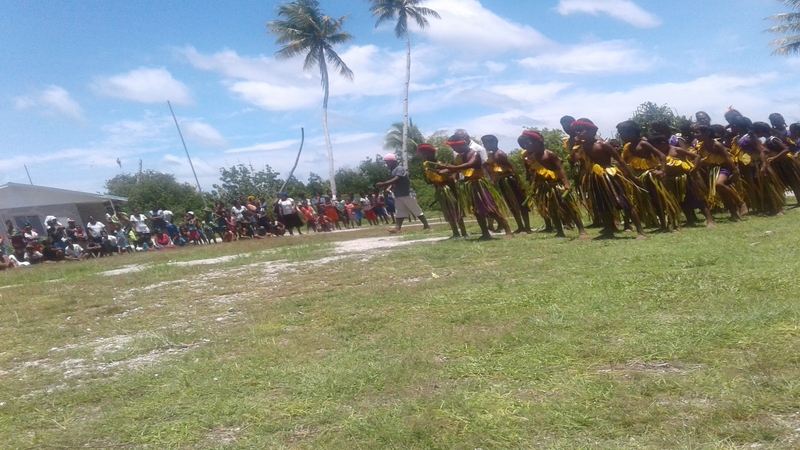 The celebration, held at the Council field, involved marching by school children, community and women’s groups, dancing and music and a display of the famous unuaka war game, done by very young boys and girls from Tabonuea. 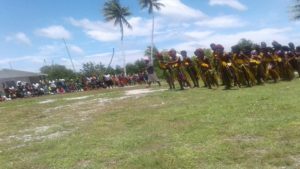 The unuaka game proved to be the highlight when boys, as young as nine, skillfully stepped forward and danced, swayed and maneuvered their way to avoid thick bwabwai stalks hurled at them by adults, who seemed determined to hit them. The kids were well-trained and their split-second movements to deflect or sidestep the speeding missiles, saved them from certain injury or worse. Fortunately, none were hit, much to the joy of the onlookers and the sobbing of their mothers. 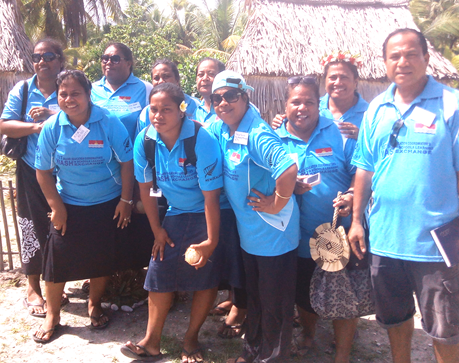 Tekeaki Tebotu, KiLGA’s Office Assistant, joined the Kiribati Wash in School (KWinS) Committee in a tour to Abaiang where a workshop for Island Education Coordinators (IEC), was held at Terau Beach Resort in Tebero village, from 17-19 March. 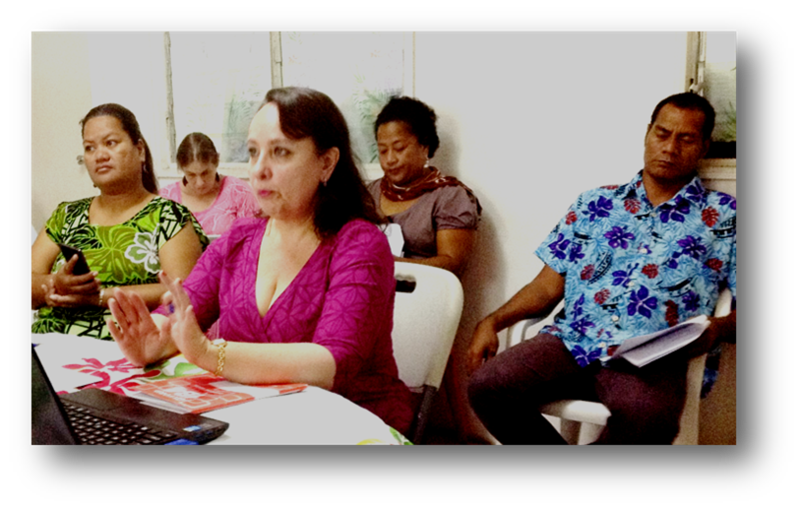 KiLGA is one of the key members of the KWinS Committee, set up in 2016 with coordination by the Ministry of Education (MOE) and UNICEF. KiLGA is working closely with UNICEF to produce human stories of children whose lives have been positively changed by UNICEF’s various initiatives and programmes, including WASH, as well as adults, including Health Workers and volunteers who have contributed to the changes. 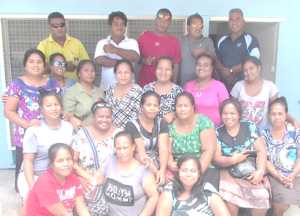 To date five stories have been completed including those on Council and community leaders who have provided unceasing support and voluntary contributions to WASH activities in their communities. 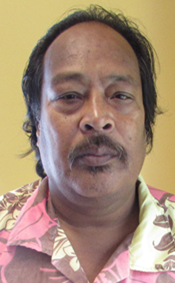 These include Mayor Nakareke Benson of Butaritari Island Council (pictured) who has supervised the completion of many water tanks on his island, voluntarily, and worked tirelessly to have everyone on his island own and use a water-sealed toilet by 2017. 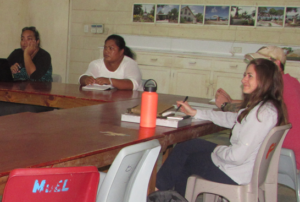 28 March, Ministry of Finance Boardroom, Bairiki – A delegation from the USAID’s Climate Ready Project held consultations with members of the Kiribati National Expert Group (KNEG) from 9 AM-12.30 PM and later with NSA reps from 2 PM at the same venue. 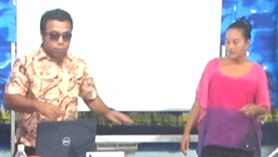 The team, comprised of officers from its Manila and Suva offices, made presentations to explain the objectives and other details of the $24m Climate Change adaptation project to involve 12 countries in the region including Kiribati. One of the team members from the Suva office, told the participants that the project will start off by continuing from climate change adaptation programmes that have already started. Mayor Tauia had a chance to meet with other Mayors from the Asia Pacific region in a Roundtable that allowed deliberations on the APFSD’s theme and provided the perspective of local governments, drawing from experiences across cities in Asia-Pacific in eradicating poverty and promoting prosperity. Another outcome of the summit is the list of recommendations for strengthening local action for poverty eradication and promoting prosperity in the region.